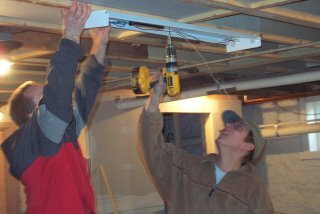 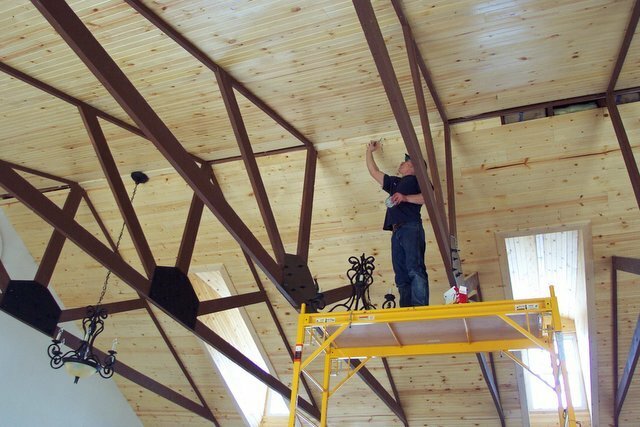 Foxfire enterprises puts the finishing touches on the upstairs interior of the Clubhouse while the PA Conservation Corps continues to convert the basement into an Environmental Education Center/meeting room. 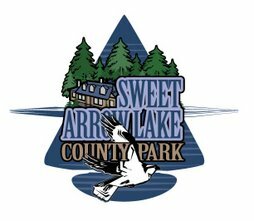 The light fixtures were donated by the Sweet Arrow Lake Conservation Association largely through a gift from a single generous donor. 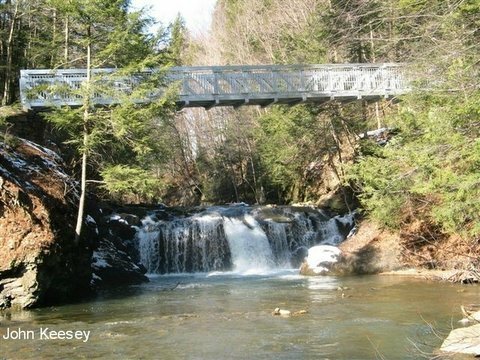 Schuylkill County Tourist Promotion Bureau holds a press conference at the Clubhouse to introduce its new brochure featuring a photo of a sunset on Sweet Arrow taken by John Keesey.